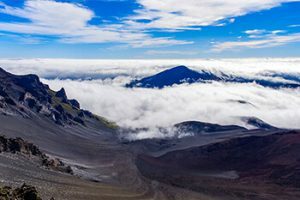 With five of the world’s major climate zones, the Big Island has some of the most diverse terrain. This includes active volcanoes, molten rivers of lava, vibrant farmer’s markets, coffee plantations, waterfalls and green sand beaches. 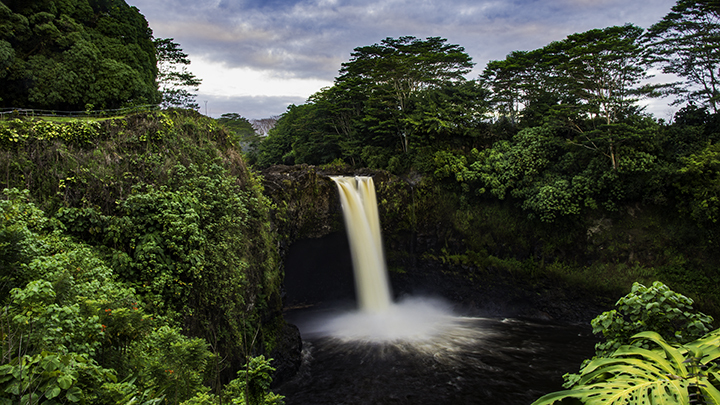 As a result, the Big Island of Hawaii has enough intrigue for visitors and locals alike. It just may be the one of the most compelling Hawaiian Islands to visit. 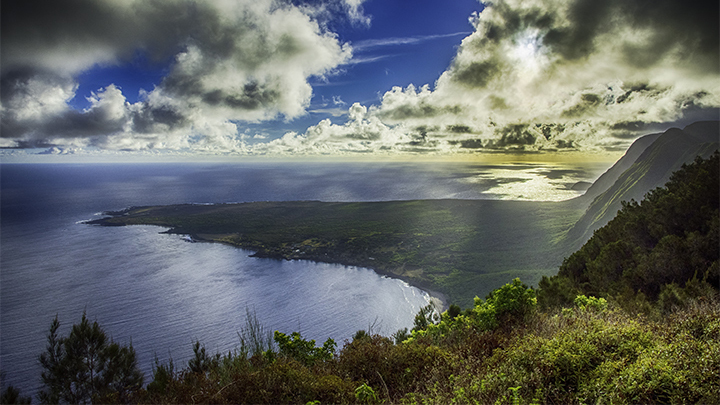 One of the most undeveloped islands, Molokai is free from any big-city blues. It has no traffic lights or national fast food outlets. 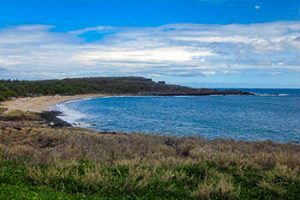 The island offers some of the best views and experiences of unspoiled Hawaii. 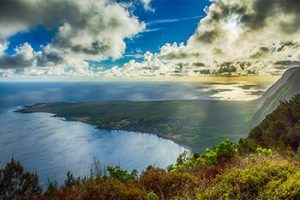 Plus, Molokai offers unique experiences of reef fishing and hunting, mule rides into historic sites. And last but not least, it is home to the highest sea cliffs in the world. 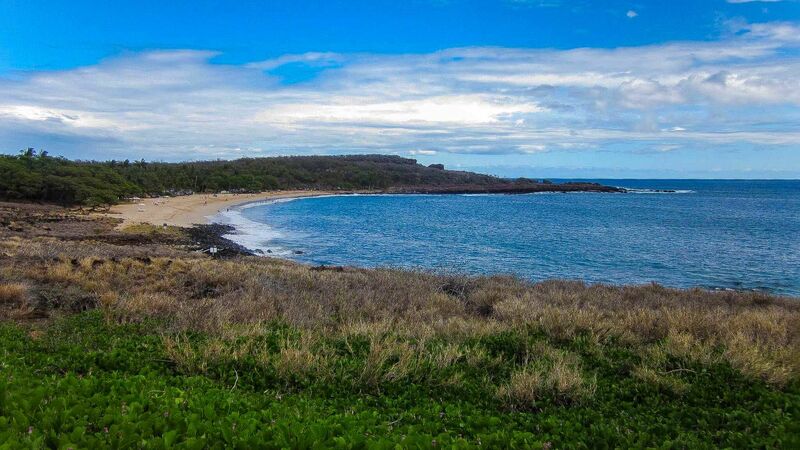 If you want to get away from it all, the Hawaiian Island of Lanai just might be the place for you. You can enjoy the beautiful and uncrowded white sand beaches at Polihua, Lopa and Hulopo’e Bay. Here, you can also test your golf skills on the island’s two world class courses designed by famed golfers Jack Nicklaus and Greg Norman. This island offers the perfect mix of seclusion and exclusivity. Stunning Maui's most historic town is Lahaina, a former whaling port. The island is home to numerous picturesque farms, white and red sand beaches. It is also world-renowned for the Hana Highway. Here, you can travel through dozens of bridges, roadside waterfalls and turns. The drive offers some of the most breathtaking views in the Hawaiian Islands. 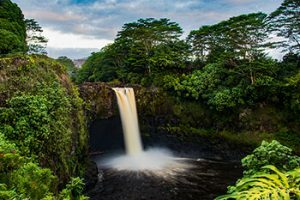 The Garden Isle of Kauai dazzles with red-cliff canyons, jagged mountains, towering waterfalls and the most rivers in Hawaii. Kauai, is one of the wettest places on earth. Worthy of its nickname, it receives abundant rainfall. This in turn, creates verdant forests and dynamic coastlines throughout the island. Kauai's stunning and diverse landscape is perfect for the adventure-lover. Oahu is the most populated island of all the Hawaiian Islands. It is home to the famous state capital, Honolulu. 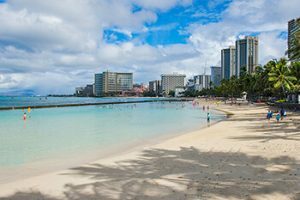 The island is famous for historic sites like Pearl Harbor, vacation destinations like Waikiki and great surfing beaches on the North Shore. 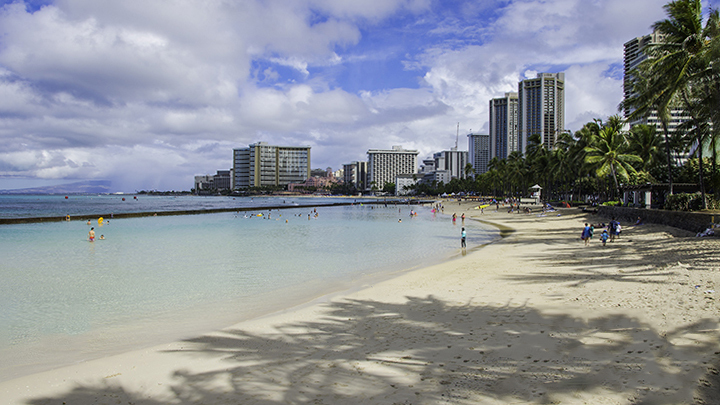 As a result, Oahu is one of the most premier holiday destinations on the globe. Stunning Maui’s most historic town is Lahaina, a former whaling port. The island is home to numerous picturesque farms, white and red sand beaches. It is also world-renowned for the Hana Highway. Here, you can travel through dozens of bridges, roadside waterfalls and turns. 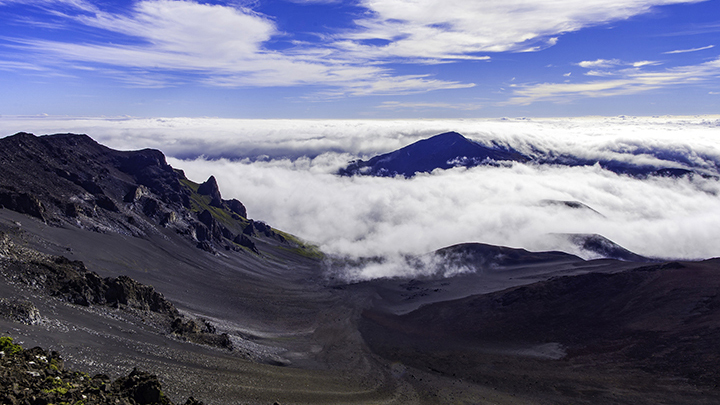 The drive offers some of the most breathtaking views in the Hawaiian Islands. 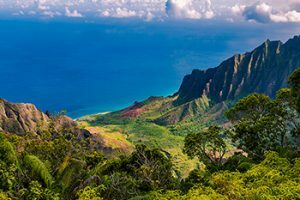 The Garden Isle of Kauai dazzles with red-cliff canyons, jagged mountains, towering waterfalls and the most rivers in Hawaii. Kauai, is one of the wettest places on earth. Worthy of its nickname, it receives abundant rainfall. This in turn, creates verdant forests and dynamic coastlines throughout the island. 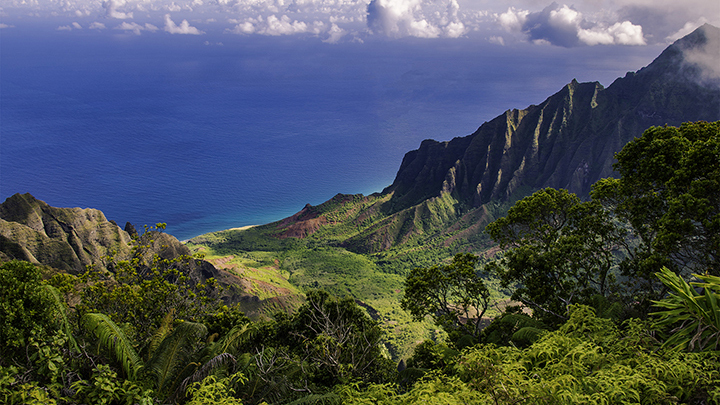 Kauai’s stunning and diverse landscape is perfect for the adventure-lover. *All prices and terms, with or without designated by asterisk, are subject to availability, restrictions or change without notice.